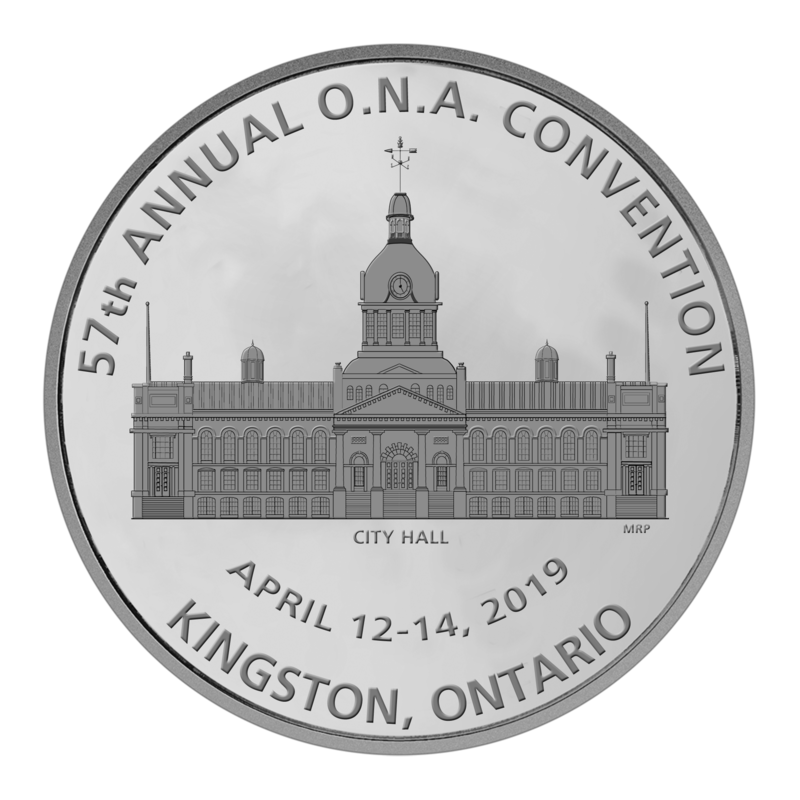 The 57th Annual Ontario Numismatic Association (ONA) Convention is set to open its doors in Kingston today at noon. Open through April 14 at the Ambassador Hotel and Conference Centre on 1550 Princess St., this show marks only the second time the ONA’s annual gathering has been held in Kingston, which last played host to the association in 2010. Surrounded by the Marshland Conservation Area, the hotel is only minutes away from many of the city’s attractions, including the Kingston Penitentiary, Fort Henry National Historic Site and the Bellevue House National Historic Site, which was the former home of prime minister Sir John A. Macdonald. “Kingston is an exciting and historical place, and I know it will leave a favourable impression on everyone,” said ONA President Scott Douglas, who’s also the association’s education chair. Daily admission to the show is $3 (or $15 for the three-day “early admission” floor pass) while children under the age of 17 are free. The bourse will be open today from noon-6 p.m.; tomorrow from 10 a.m.-5 p.m.; and on Sunday from 10 a.m.-1 p.m. Opening day will be highlighted by the ONA’s annual educational symposium, which is organized by Douglas and will feature four speakers in the hotel’s Lisbon Room. “It is my hope that everyone will attend what is sure to be an informative look at our world of numismatics,” said Douglas, who received the highest distinction in Canadian numismatics – the J. Douglas Ferguson Award – last year. Chris Boyer, a Fellow of the ONA, will give a presentation on the numismatics of the Royal Canadian Mounted Police (RCMP) today at 1 p.m. The RCMP’s iconic image is recognized worldwide, so it’s unsurprising the police force’s image has appeared on numerous coins, tokens, medals and banknotes throughout its long history. Using images from his personal collection, Boyer will illustrate the well-known RCMP pieces in addition to the obscure, rare and unusual pieces. A resident of Waterloo, Boyer is a retired teacher with an interest in “odd and unusual” numismatic material. He’s ONA’s awards committee chair and exhibit chair. Steve Woodland, also a Fellow of the ONA, will give a presentation on Canadian numismatist and token specialist Ludger Gravel today at 2 p.m.
His presentation will briefly examine the life of the Montreal businessman and numismatist as well as some of the tokens and medals issued in relation to his business and the ventures he supported. 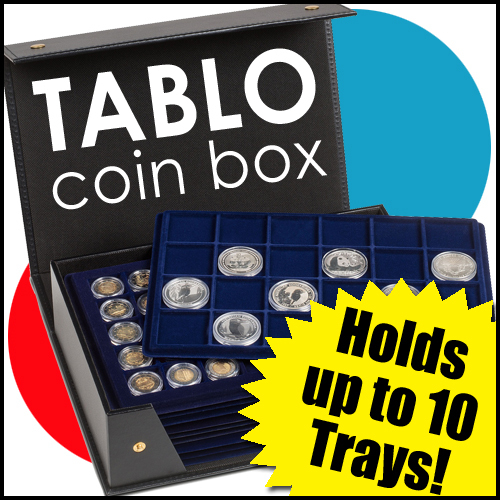 Woodland’s interest in money collecting began as a young boy in the early 1960s , when he assembled sets of Canadian and U.S. silver coins with his grandfather. 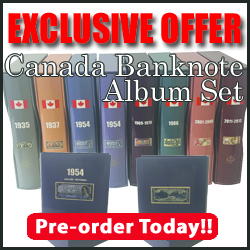 His collecting interests now focus on the circulation decimal coinage of Newfoundland, the Maritimes, and Canada; the Lincoln cents of the U.S.; numismatic items related to atomic energy; and most recently, the “business card” tokens issued by Canadian numismatists. Woodland is a life member of the Royal Canadian Numismatic Association (RCNA), president of the Ottawa Numismatic Society, second vice-president of the ONA and a member of the American Numismatic Association (ANA). Robert Frisch will give a presentation on polymer banknotes today at 3 p.m. The use and popularity of banknotes made of plastic is growing throughout the world (for example, Canada’s banknotes are now 100 per cent polymer). This lecture will explore the history of its development, the reasons for this trend and its pros and cons while showing numerous examples of polymer money of the world. This lecture is inspired by and dedicated to the late Ray Lockwood, of Indiana, who is well known in the world of Canadian numismatics. Fritsch celebrated 50 years in numismatics during 2018. 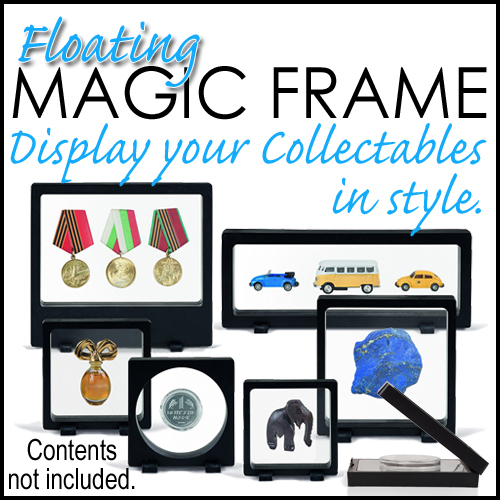 His collections started easily enough—saving pocket change while stationed in Japan with the U.S. Navy. Subsequent assignments in Germany, Scotland and Spain plus several cruises in the Mediterranean and elsewhere fueled these collections. 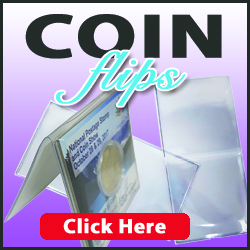 He started joining coin clubs upon retirement from the Navy in 1988, starting with local and state – then regional, national and international – organizations, with his current tally at 55 memberships. Discontent with simply being a member, he has actively participated in many of his clubs, being president of six groups plus other executive positions with several others. Lastly, Boyd Laanstra, a senior analyst with the Bank of Canada’s visual content currency department, will highlight the design process for Canada’s recently released vertical $10 note today at 4 p.m.
On International Women’s Day in 2016, Prime Minister Justin Trudeau announced a Canadian woman would appear – for the first time – as a portrait subject on Canada’s next regularly circulating $10 banknote. This sparked a nationwide public campaign to nominate a “banknote-able” Canadian woman. Over the course of six weeks, more than 26,000 nominations – resulting in 461 eligible nominees – were submitted to the Bank of Canada from every province and territory. Through the efforts of an independent advisory council, the nominations were reduced to a short list of five, which formed the bank’s recommendation. As per the Bank of Canada Act, Finance Minister Bill Morneau made the final selection, who was Black Nova Scotia businesswoman and civil rights trailblazer Viola Desmond. With the portrait subject chosen, a new round of discussions was launched to determine how she would be represented on the banknote, what theme the note should express and what images, symbols and words could be used to evoke that theme on the note. Unveiled two years later on International Women’s Day in 2018, the new $10 banknote has earned highly positive levels of public awareness and acceptance. Using the theme of “conversations,” this presentation will offer a behind-the-scenes look at the visual and thematic development of the new $10 banknote featuring Viola Desmond. It will examine how the final note came to be through a series of dialogues—ones that spanned the country and incorporated a multitude of experts, academics, cultural thought leaders, stakeholders and institutions. It will show how these conversations have brought the actions of a remarkable woman into the present and inspire the future. Tonight from 7 p.m.-midnight, a reception marking the ONA’s 57th anniversary will also be held in the hotel’s Rideau Room.